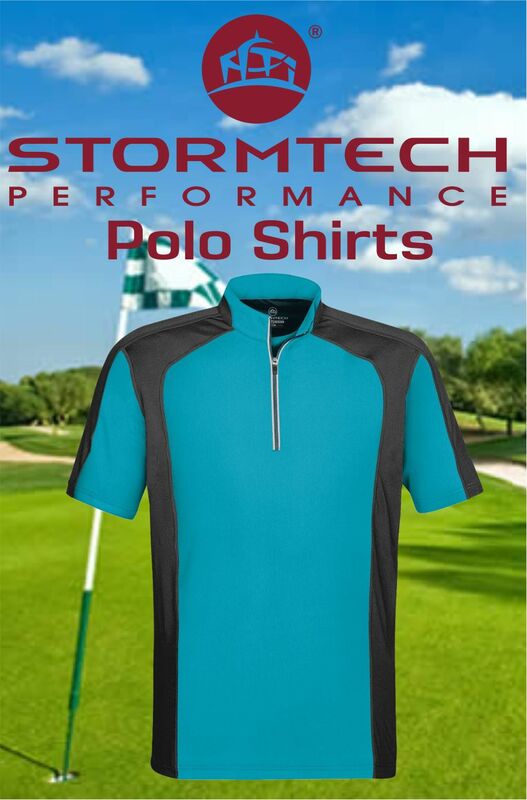 Novel Tees is proud to be a supplier of genuine Stormtech clothing to Melbourne, Sydney, Brisbane, Perth and elsewhere around Australia. This premium sportswear and active wear brand was established in Canada in 1977 – they have been developing highly technical outdoor apparel and bags ever since. 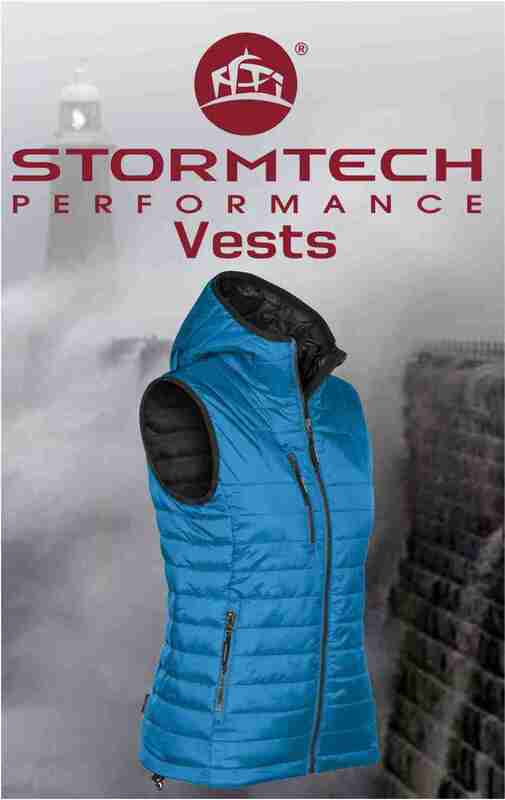 We have been supplying Stormtech gear since 2005. 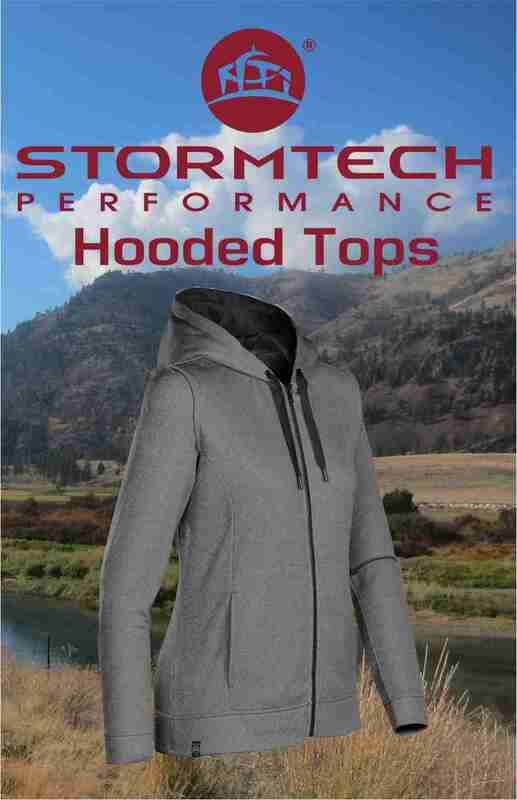 Check out our fantastic range of personalised Stormtech clothing for yourself! 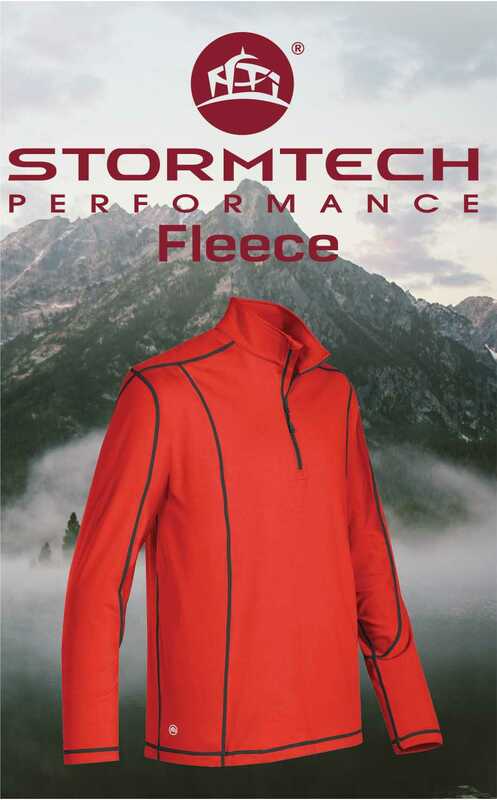 We supply a wide variety of products to ensure that we have all your bases covered, including: promotional Stormtech jackets, fleece tops, vests, hoodies, and Stormtech polo shirts in Melbourne and beyond. 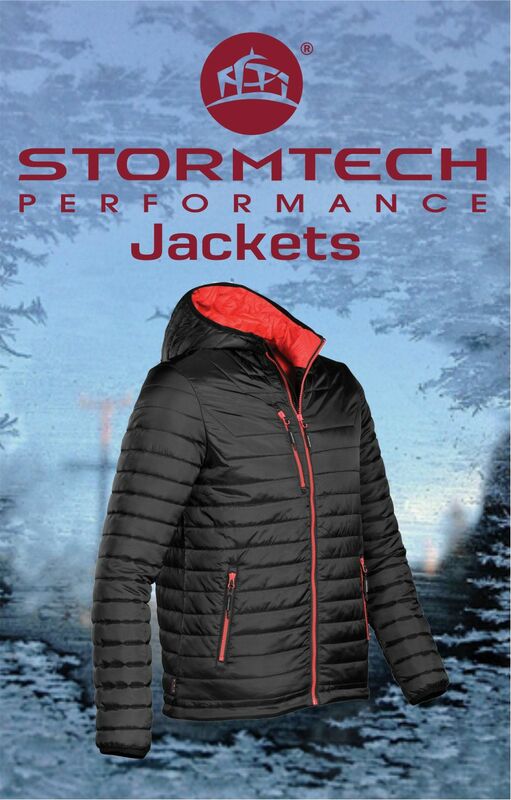 Once you’ve found the ideal product, such as personalised Stormtech jackets, we can have it embroidered or printed with your brand. Rest assured that you will receive a quality garment with your branding intact. At Novel Tees, our production time for Stormtech products is around 2 to 3 weeks so you’ll be able to enjoy it as quickly as possible. We also deliver Australia wide so that businesses everywhere can benefit.